Letechia Holmes is happily married, a proud mother of 12 children and grandmother of four. Mrs. Holmes is a Founding Partner & Training Capacity / Faith-Based Initiative Team Lead with Be Strong Families. Mrs. Holmes has more than 20 years of experience in Parent Engagement / Youth and Young Adult Engagement / Leadership and Mentorship and is a Senior Trainer & Facilitator on the organization’s Parent, Youth and Professional Engagement Training Modules and one of the co-creators of the organizations Cafés (Parent Cafes, #WoWTalk Youth and Young Adult Cafés, Dad’s Cafés, A More Perfect Union, Vitality Cafés, Teen Parent Cafés.) Mrs. Holmes attended Moody Bible Institute, studied Certificate of Biblical Studies, Truman College, were she became a Certified Real Estate Sales Person, currently seeking her Associates Degree in Accounting at Penn Foster College and has obtained numerous certifications in program and professional development that has expanded her experience and expertise in her field. 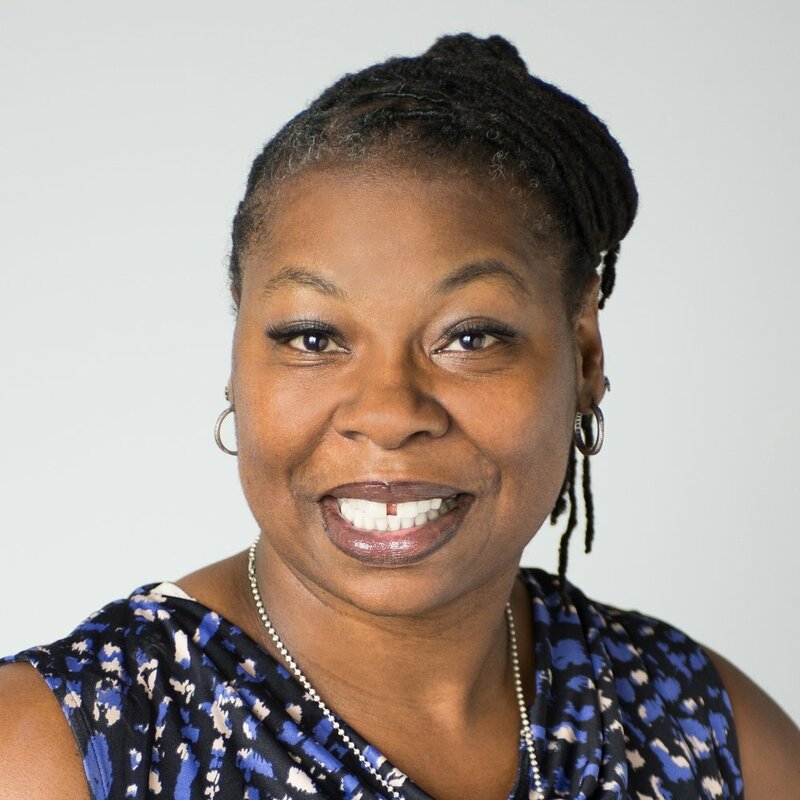 Mrs. Holmes served as a Strengthening Families Parent Leader on the National Alliance Children Trust & Prevention Fund National Alliance Parent Partnership Council and their Early Childhood Committee. Mrs. Holmes is a former parent leader / staff representative on the Be Strong Families Building Resiliency workgroup, a former Trained Parent Leader/Trainer and Project Coordinator of Illinois Family Partnership Network (IFPN), has been an advocate parent & youth and young adult leader representative for organizations such as Family Matters on their Parent Involvement Committee & Teen Mentoring Program, Illinois Children Mental Health Partnership Family Involvement Committee & "Say It Out Loud” Campaign and Howard Area Community Center as a Teen Parent Advocate (former). Mrs. Letechia Holmes believes that every leader must be credible, live Godly like, be faithful servants, be a teacher and learner, never to be ashamed of being a peculiar individual, team player, and successful at inspiring and empowering other leaders in becoming greater leaders who are prosperous and purpose driven in their life/family journey.